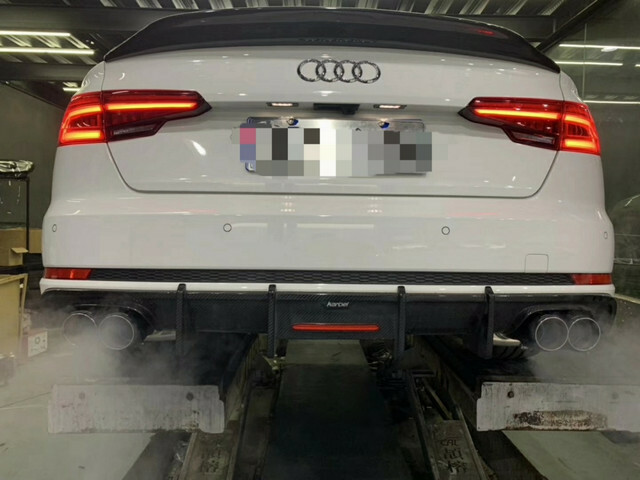 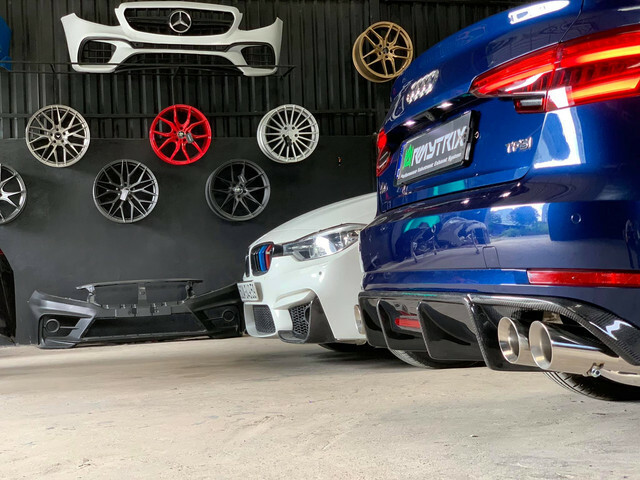 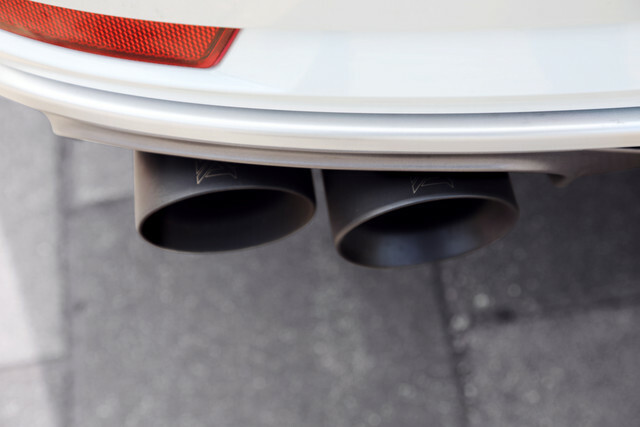 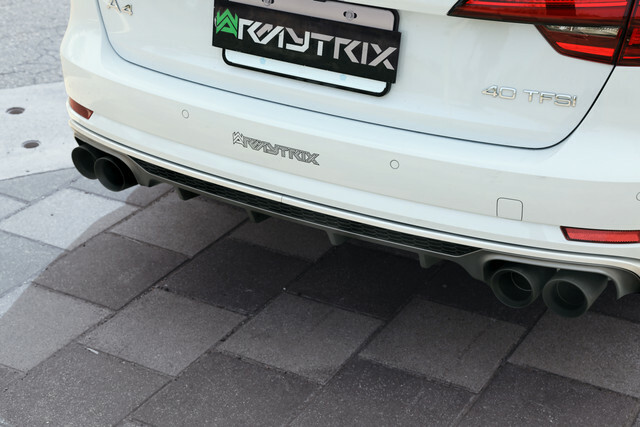 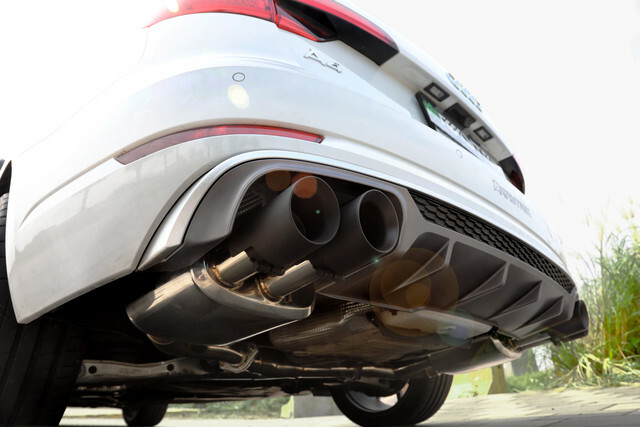 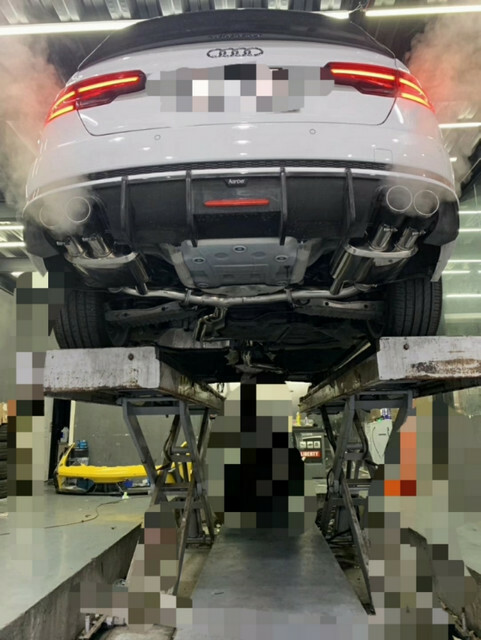 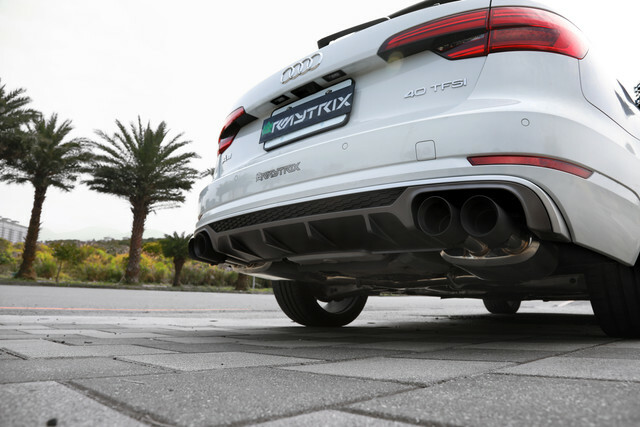 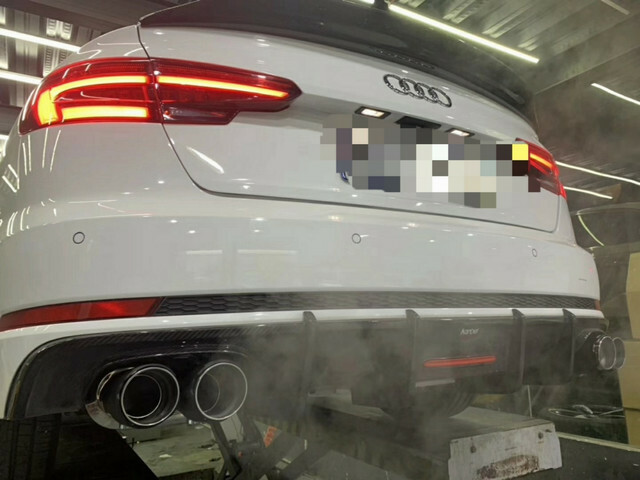 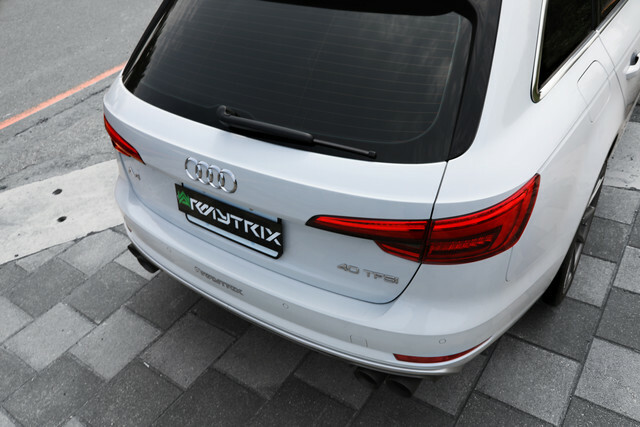 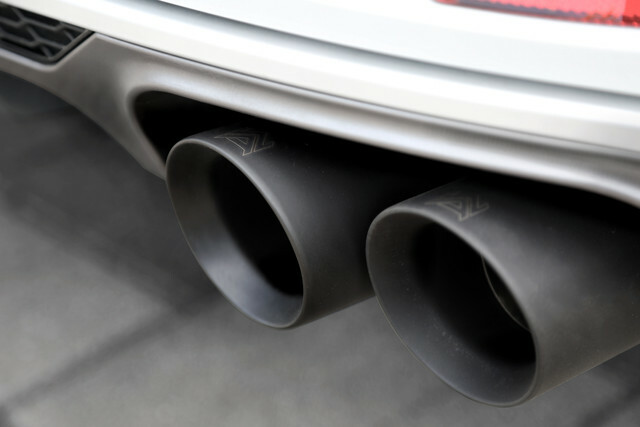 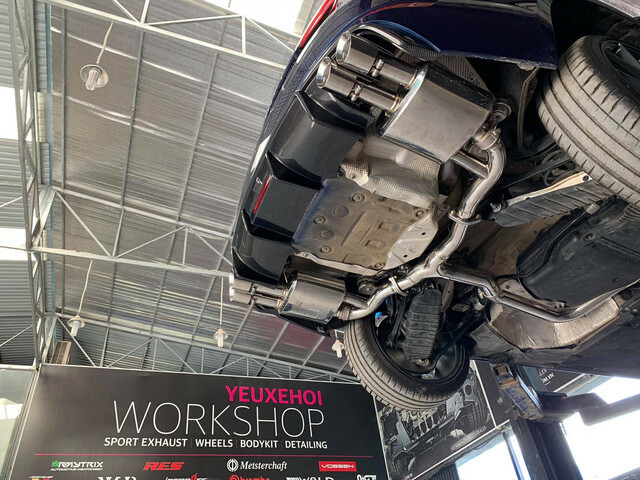 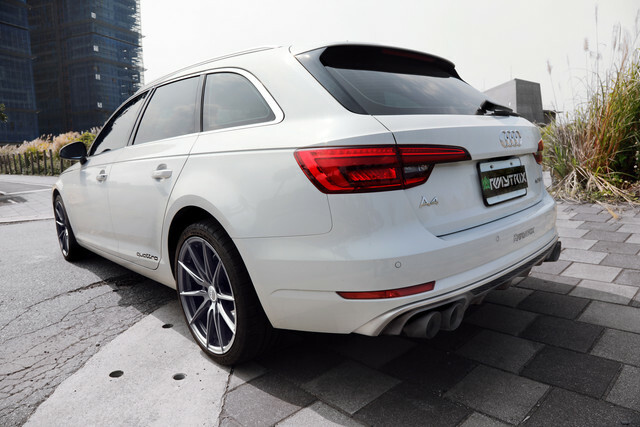 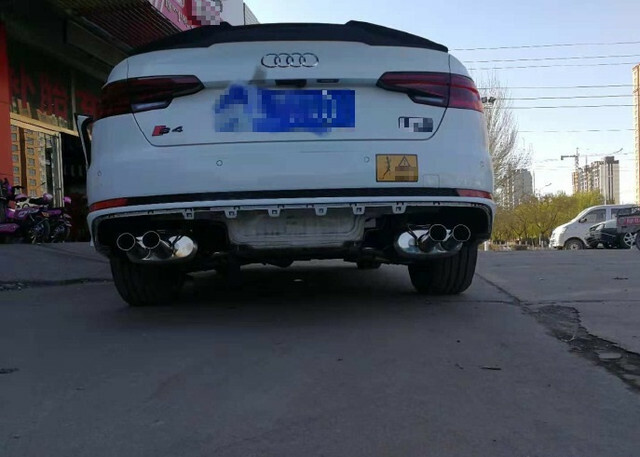 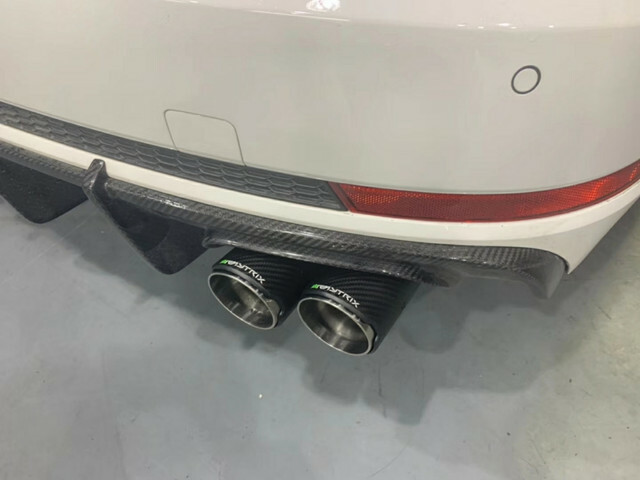 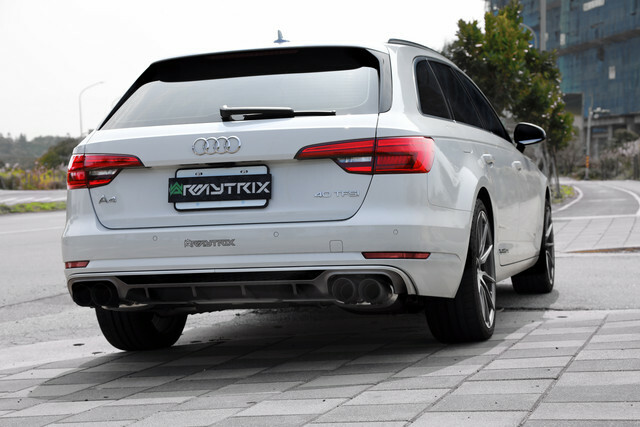 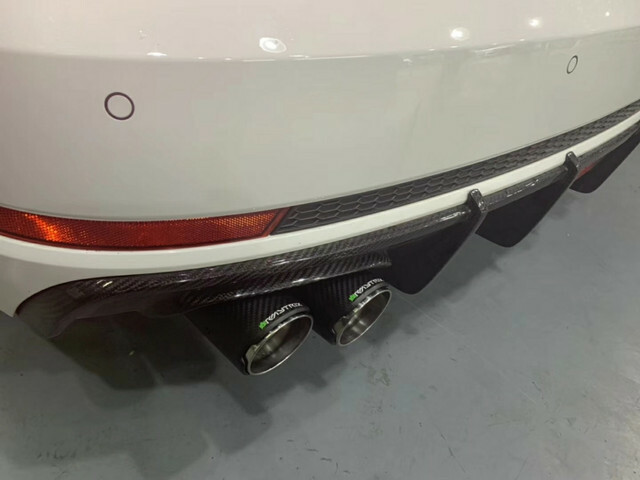 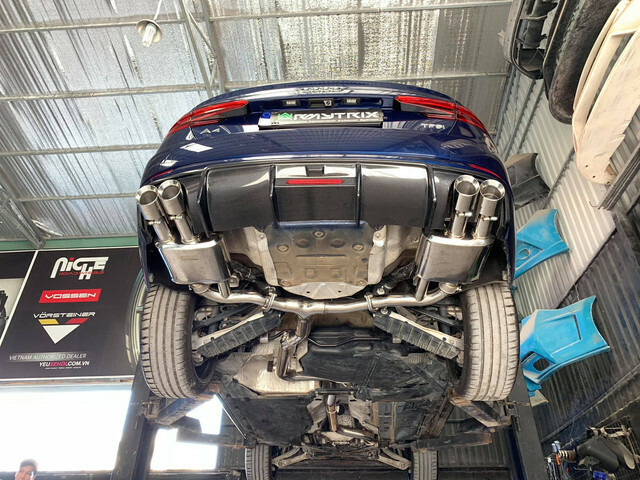 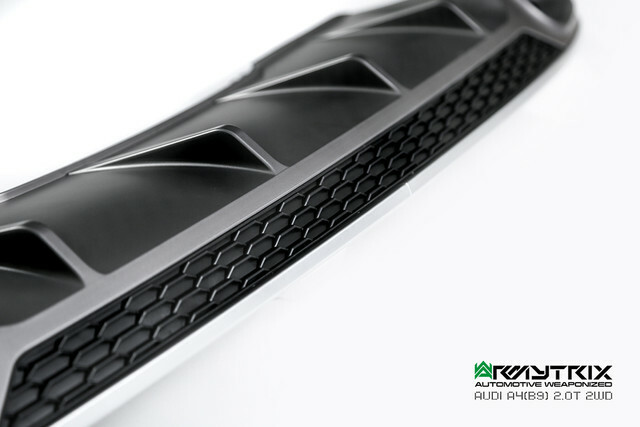 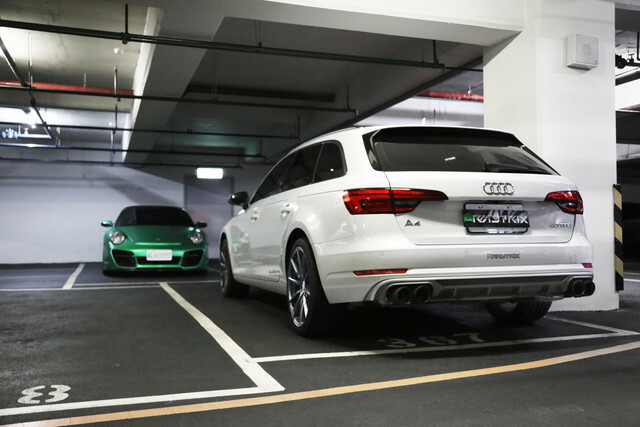 The muffler with quad-tips is only compatible with S4 Style Quad diffuser on oem rear bumper, or S4 rear diffuser on S-line rear bumper. 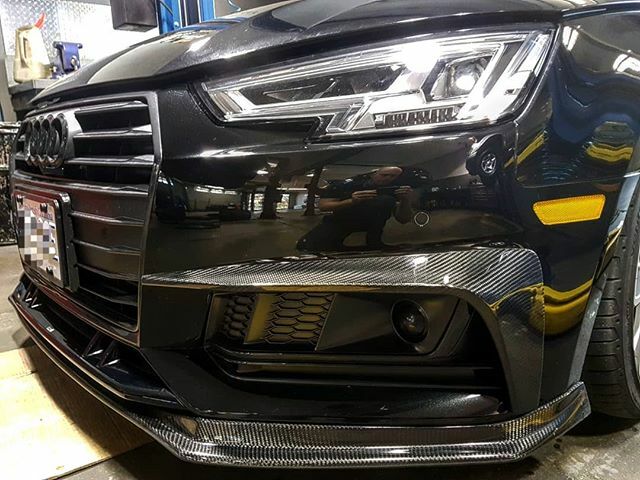 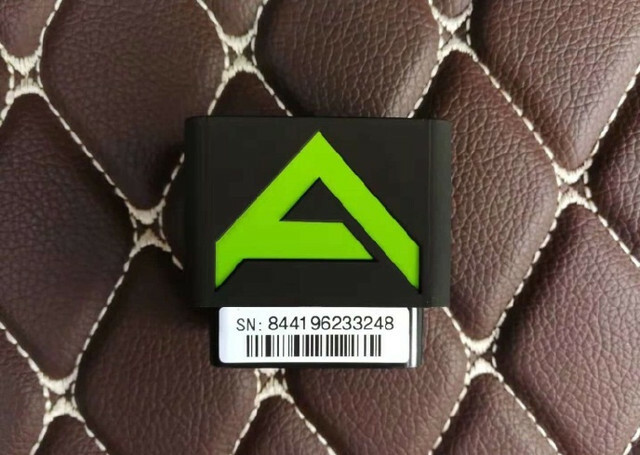 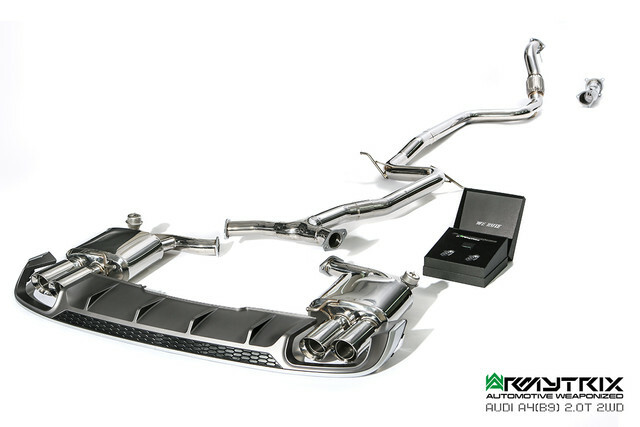 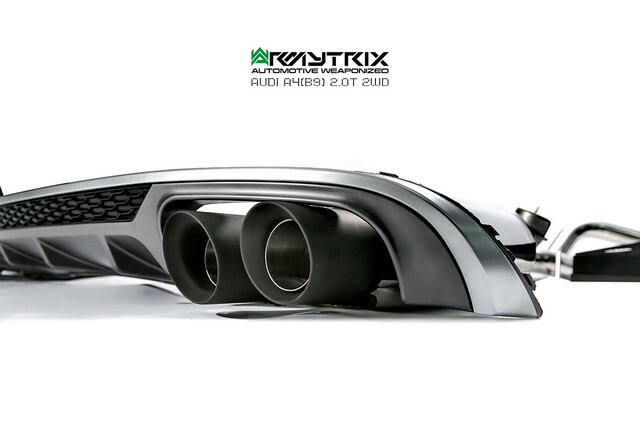 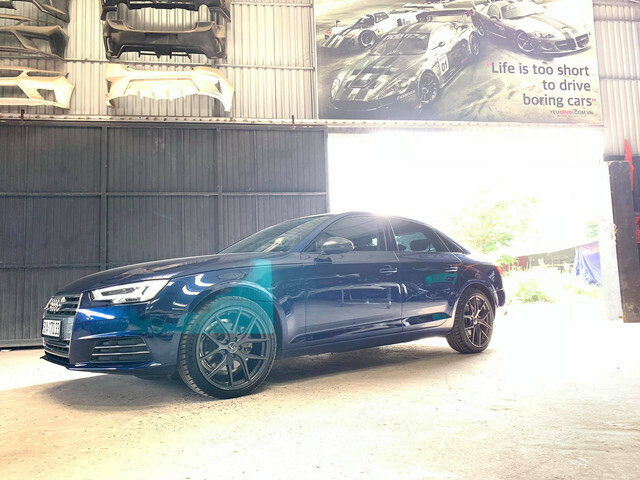 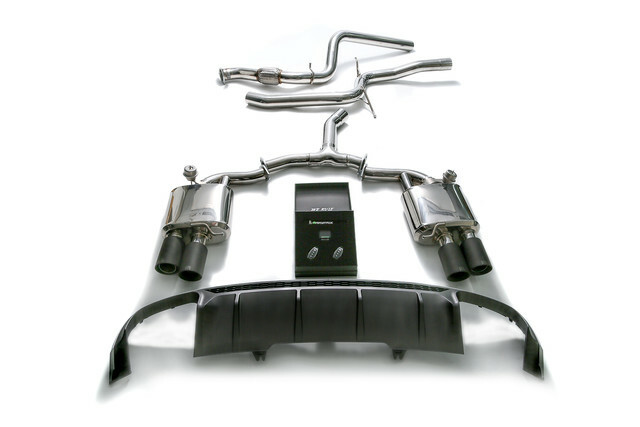 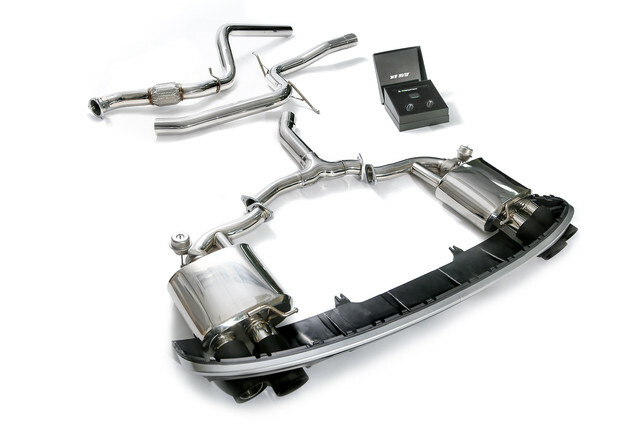 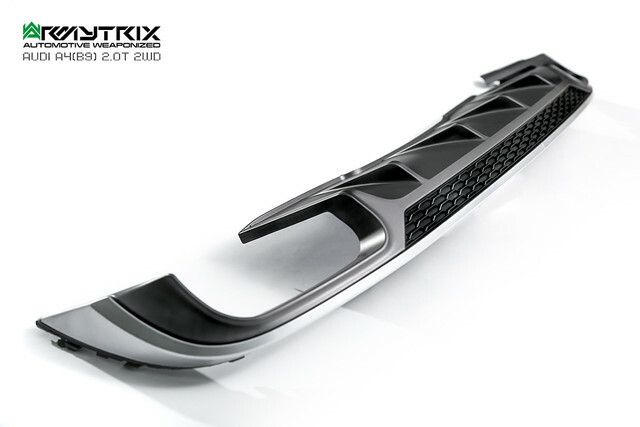 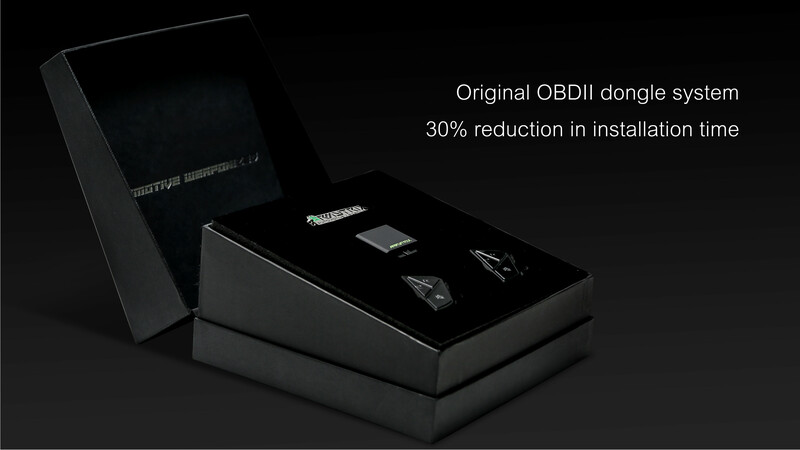 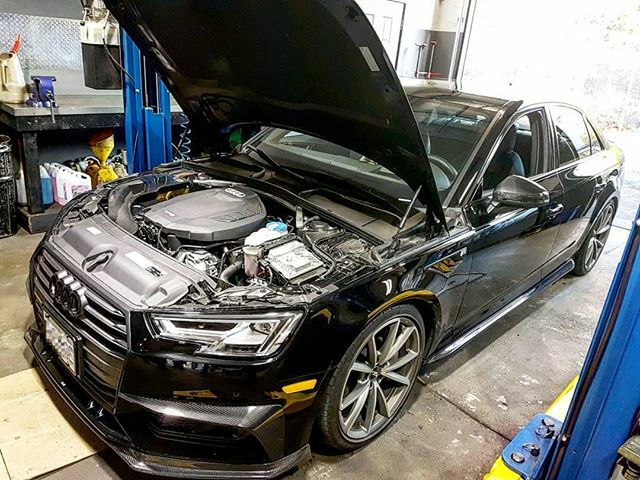 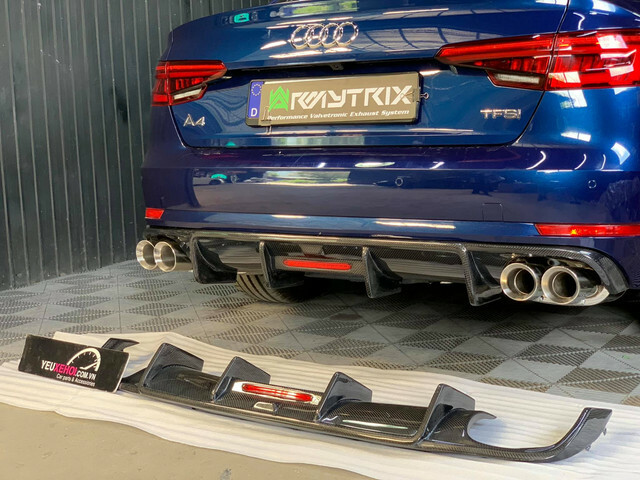 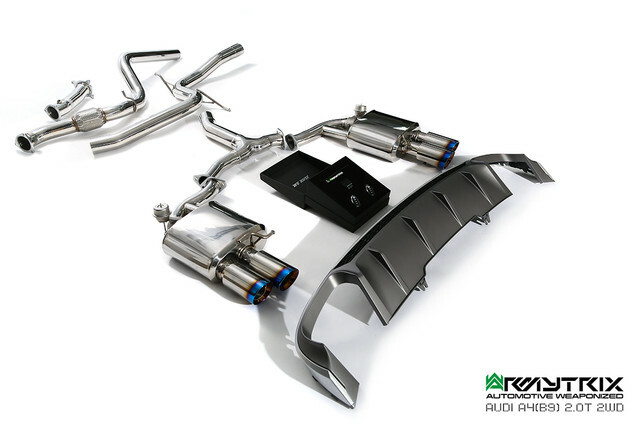 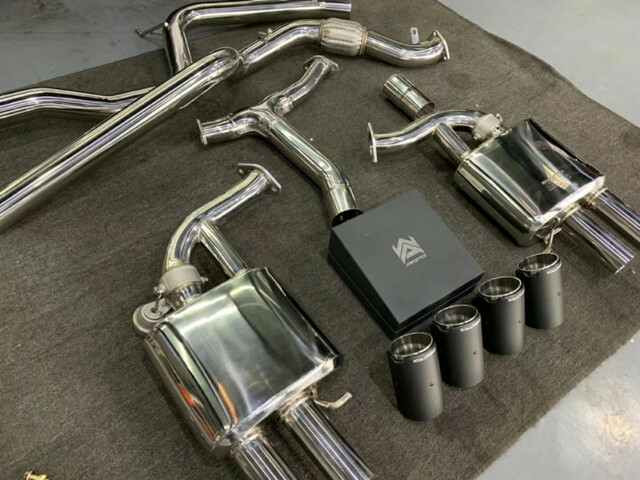 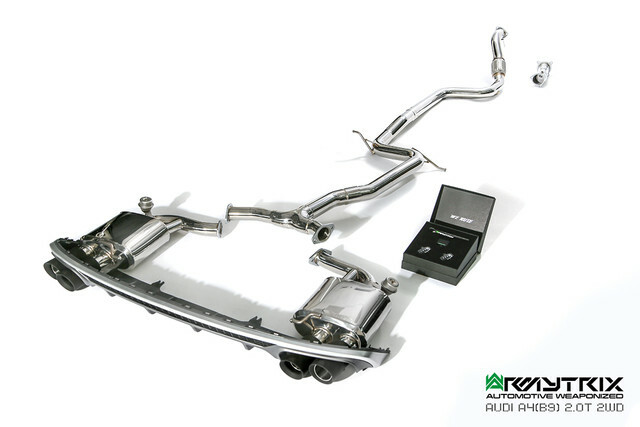 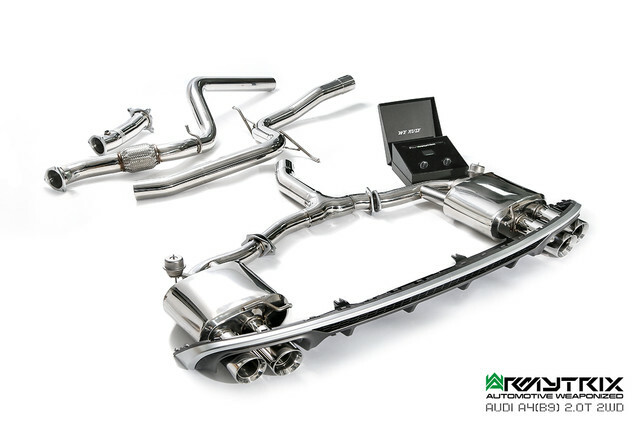 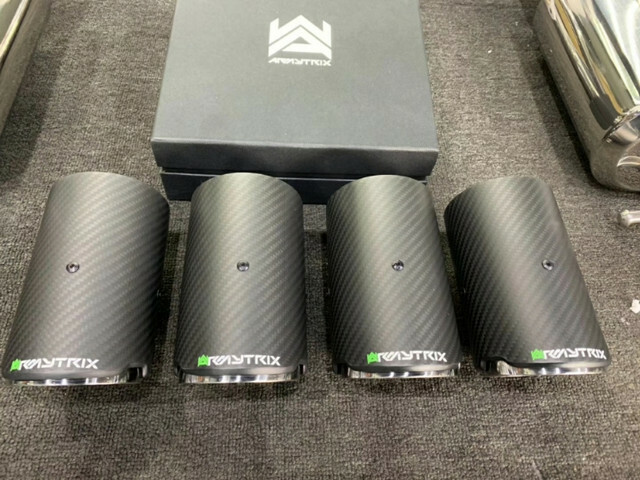 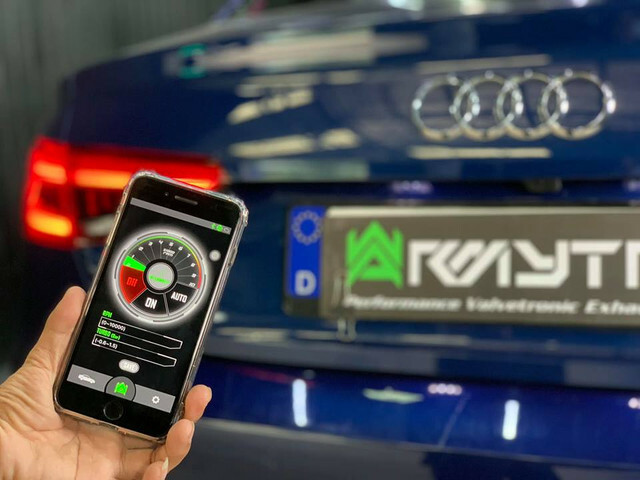 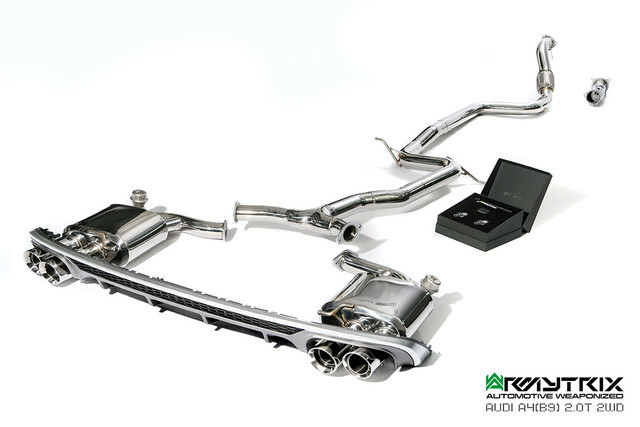 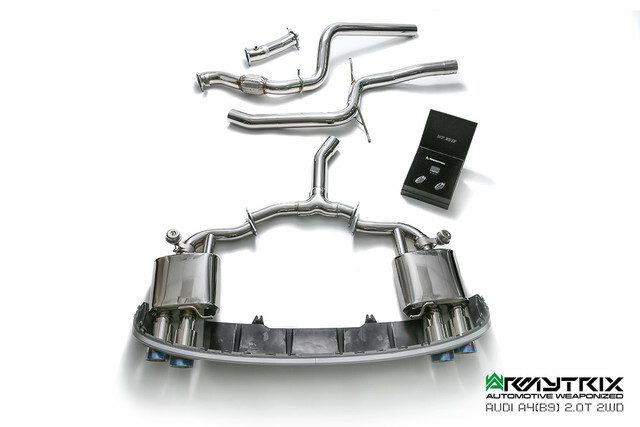 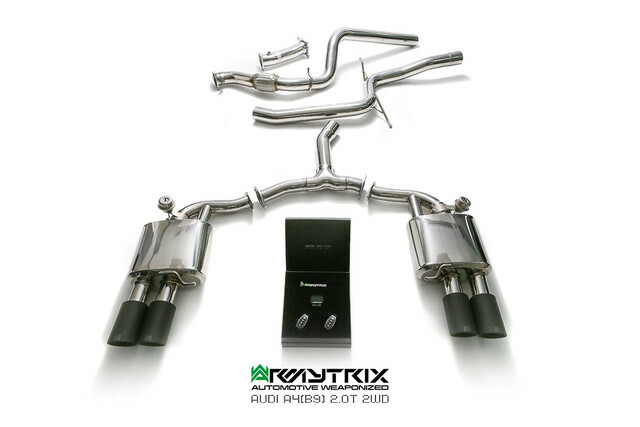 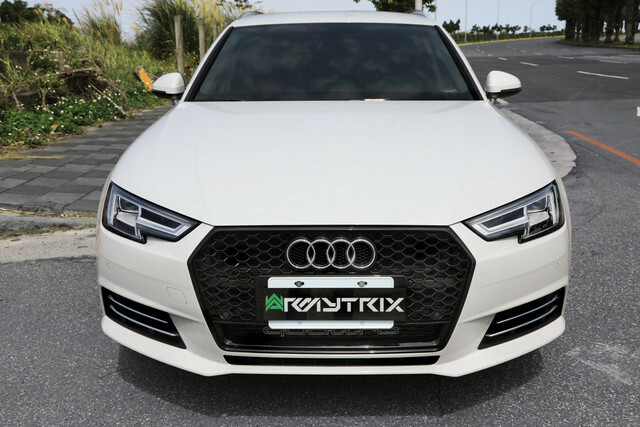 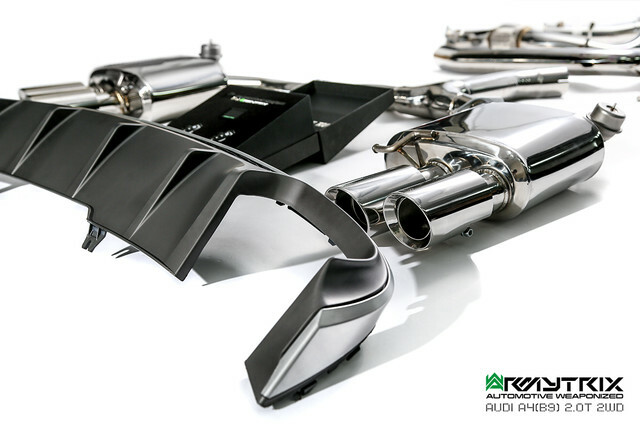 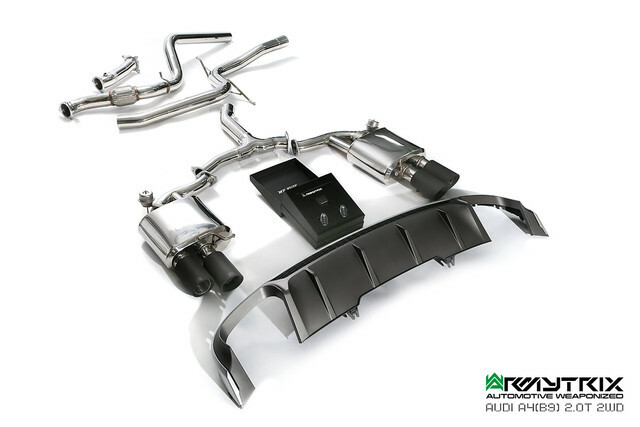 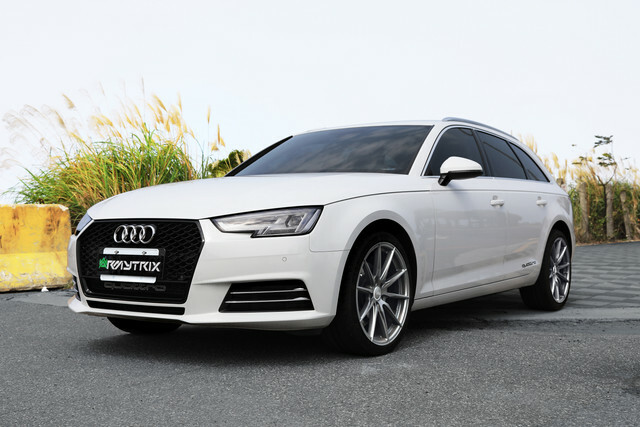 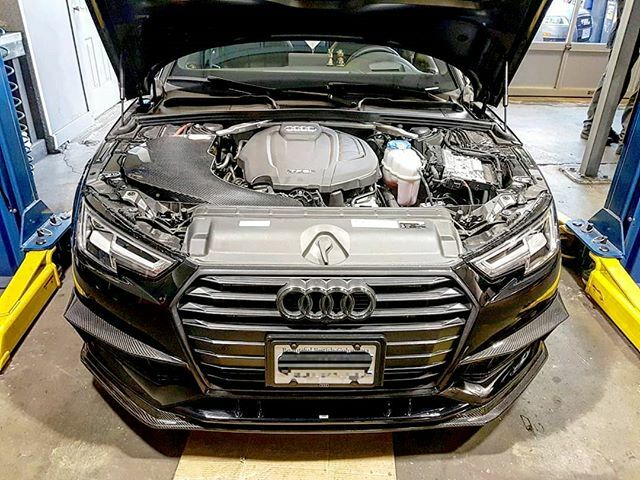 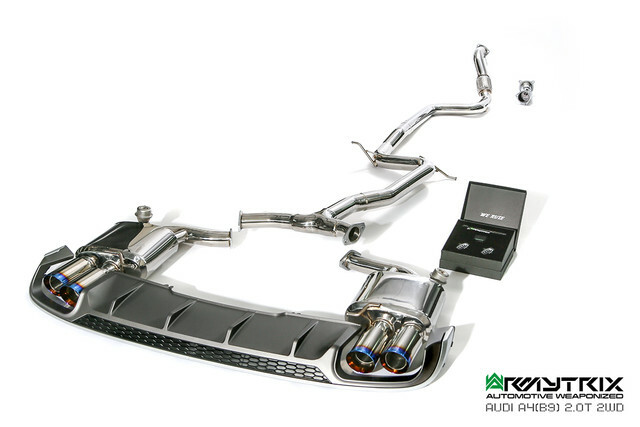 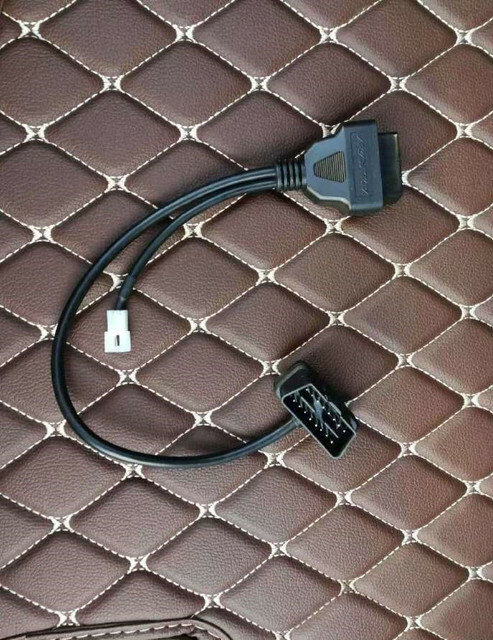 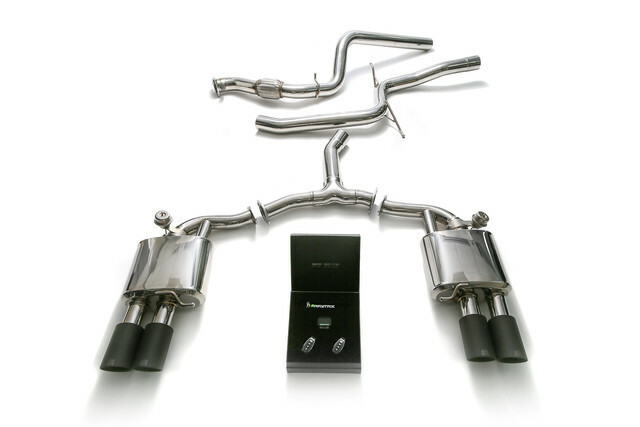 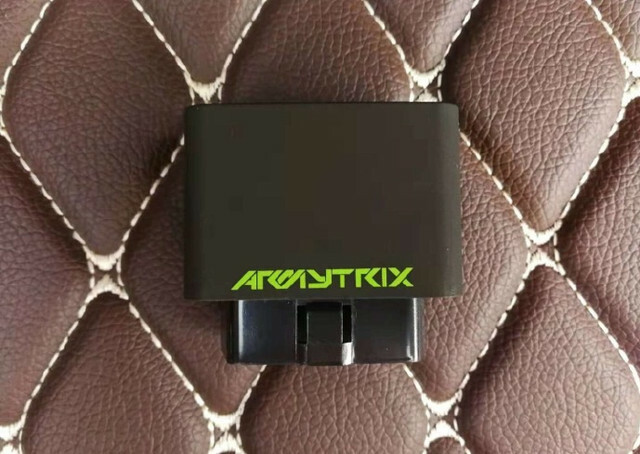 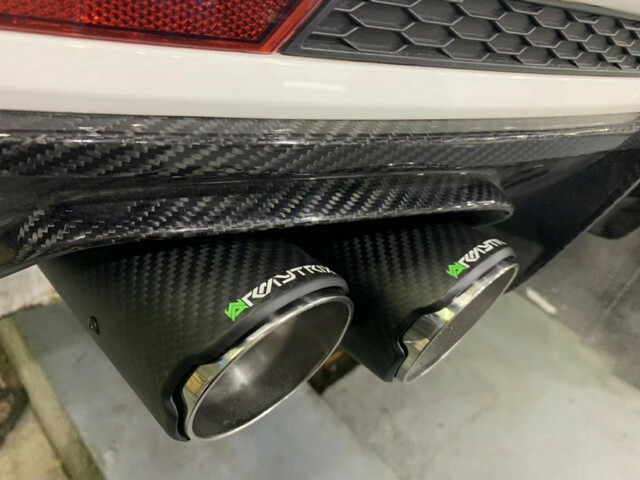 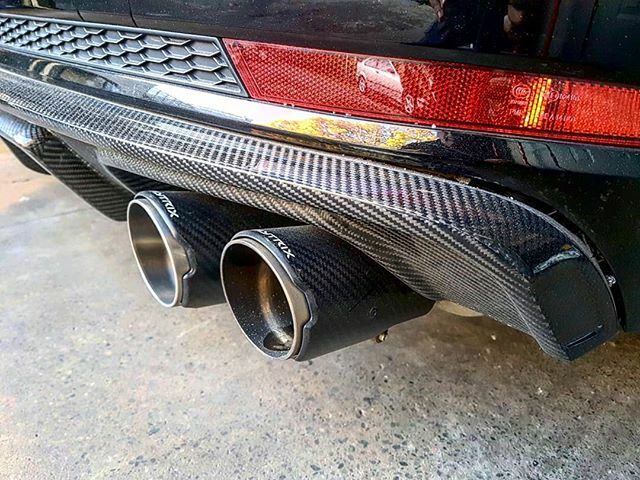 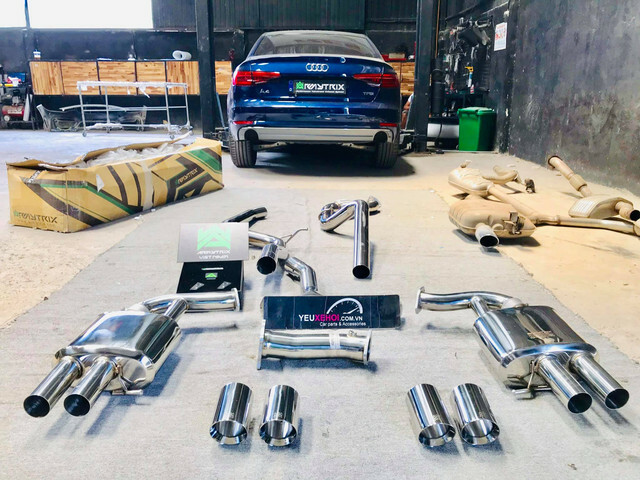 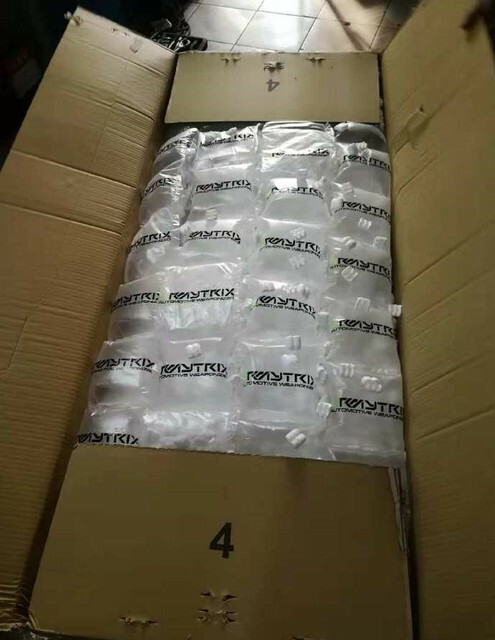 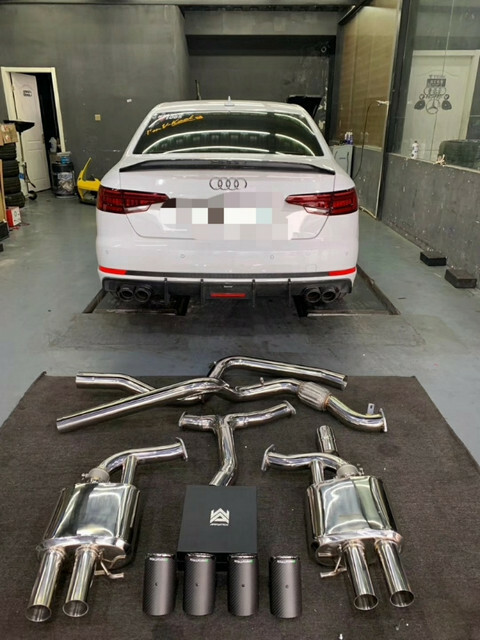 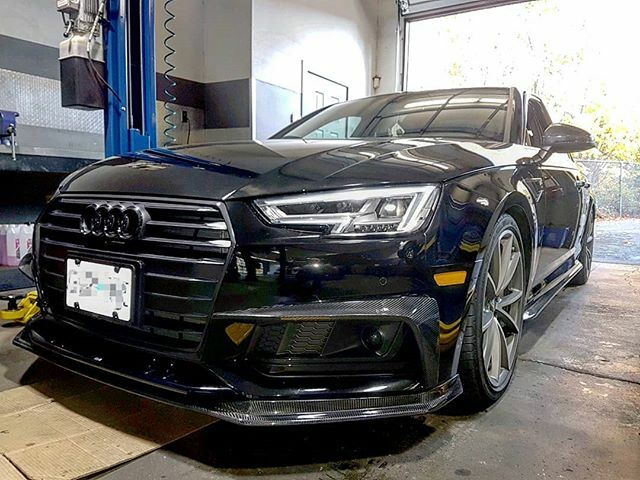 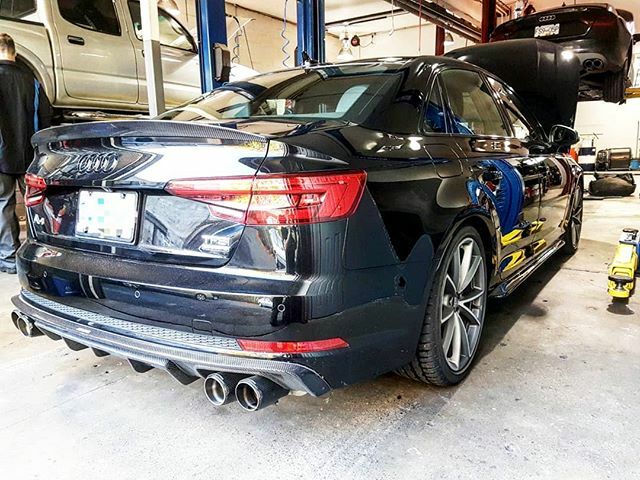 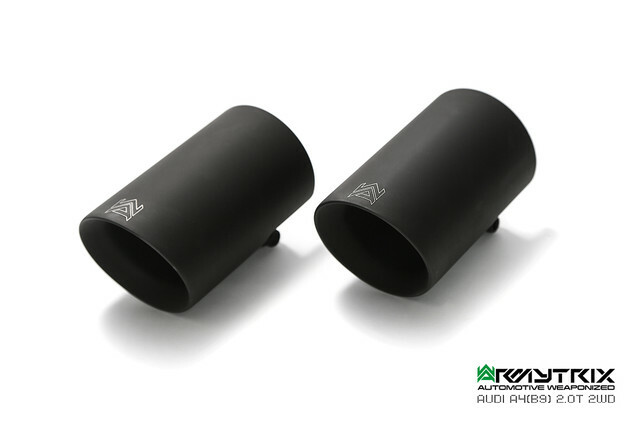 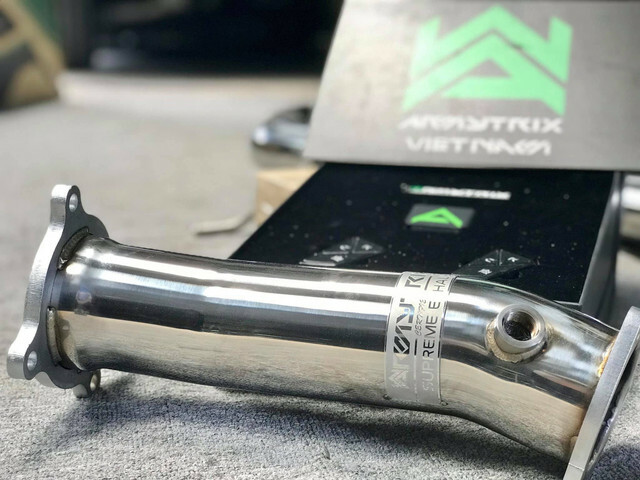 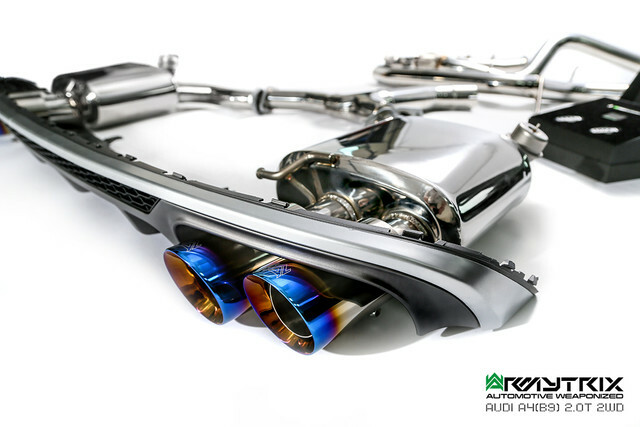 This kit is specially developed for car owners that is searching for more aggressive quad-tips style like the Audi S4, valvetronic features will allow car owner to go wild and loud with a touch of a button, as well as the valved closed for low profile OEM sound. 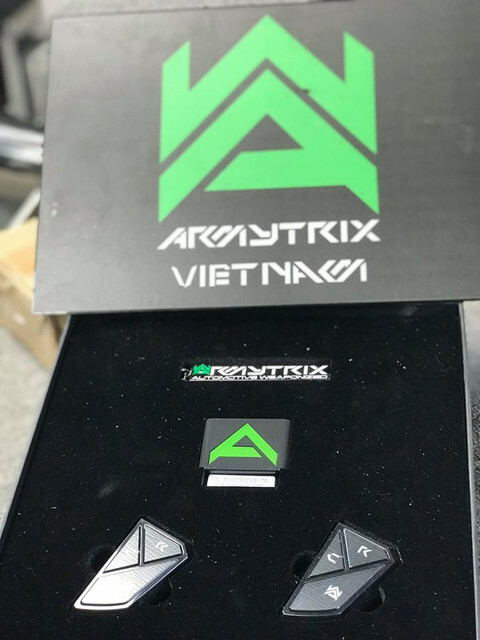 Last edited by Armytrix_F1_Exhaust; 06-05-2018 at 09:20 PM. 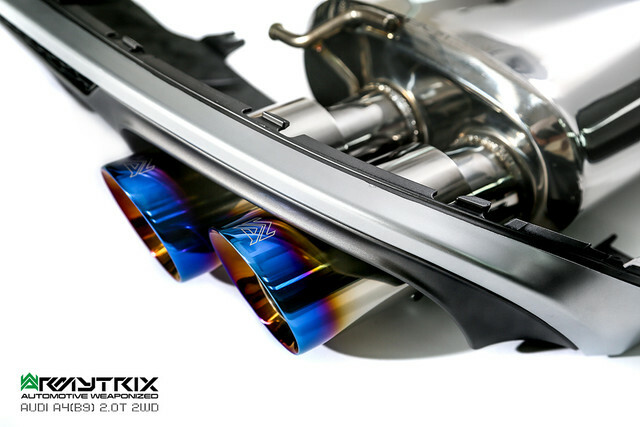 2017 Acura NSX ARMYTRIX Titanium Exhaust R&D / 2017 SEMA Build! 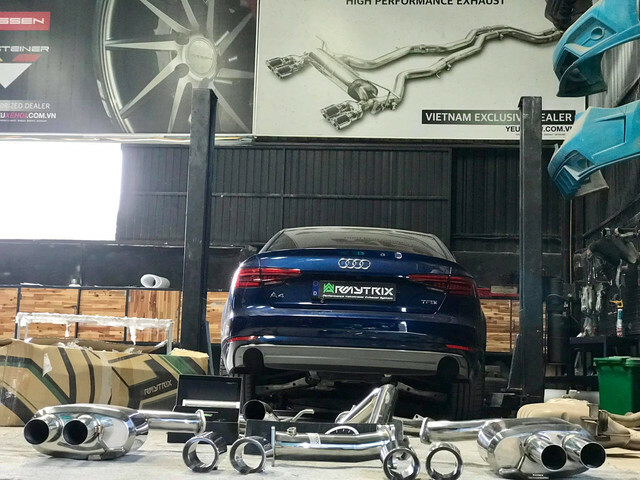 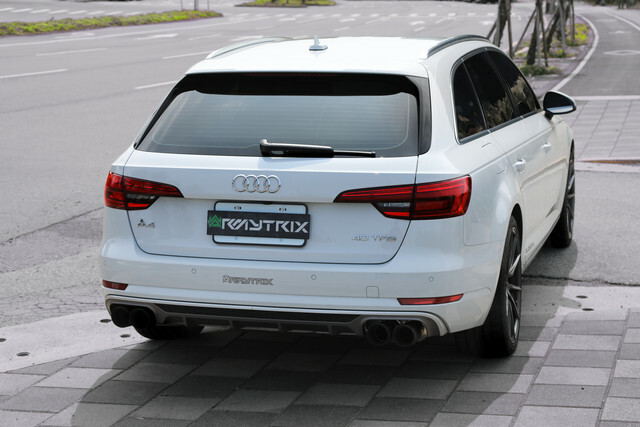 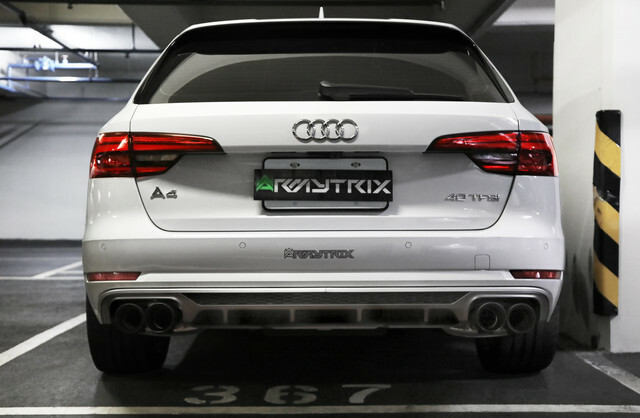 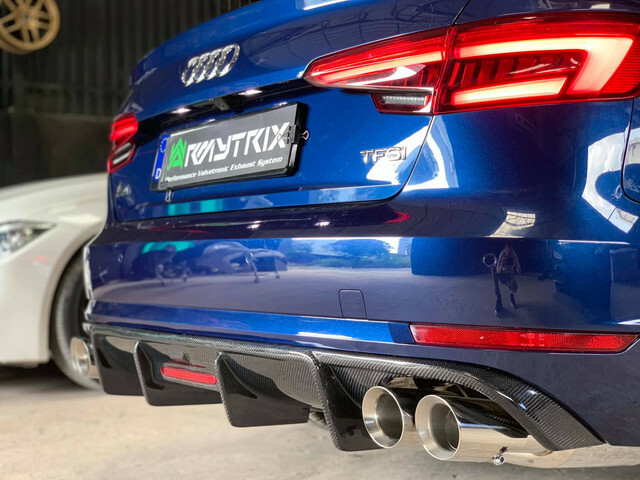 2017+ Audi RS4/RS5 B9 | ARMYTRIX Performance Downpipe & Cat-Back Valvetronic Exhaust!